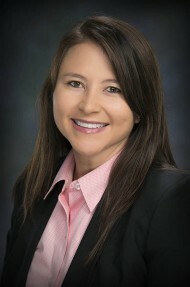 Dr. Lindsay Sales is a board-eligible radiation oncologist. She received her medical degree from the University of Washington School of Medicine, and completed her residency at the University of Washington Medical Center in Seattle, WA. Her preliminary medicine internship was completed through Virginia Mason Medical Center, Seattle, WA. She was the Chief Resident at the University of Washington Medical Center 2012-2013, has written numerous publications and received a number of awards including; University of Washington Radiation Oncology Resident Day Clinical Award (2012); University of Washington Georgiana Kirby Award (2008); and the Western Student Medical Research Forum Subspecialty Abstract Award (2006), to name a few.